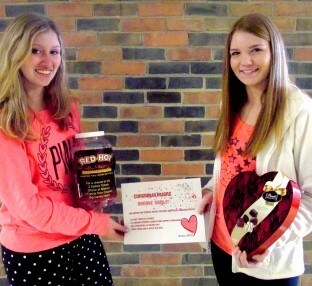 Continuing in the tradition of creative marketing that led to YearBlinko, the yearbook staff at Shawnee High School recently organized their latest fun promotion around Valentine’s Day. December 8, 2014 / Marketing / Why Didn't I Think of That? Just about everybody is familiar with the “Black Friday” shopping deals that take place on the day after Thanksgiving. Thinking along the same lines, the staff at Stillwater Christian School recently held a “Blue Tuesday” yearbook sale. October 23, 2014 / Why Didn't I Think of That? Here’s a creative way the yearbook staff from Carl Albert Middle School gave a boost to their book sales last spring, and it might just work for your staff too. June 5, 2014 / Why Didn't I Think of That? The yearbook staff from Capital High School made distribution day a success by organizing a signing party with music, balloons and a slideshow of the year projected on to a huge screen. April 8, 2014 / Marketing / Why Didn't I Think of That? 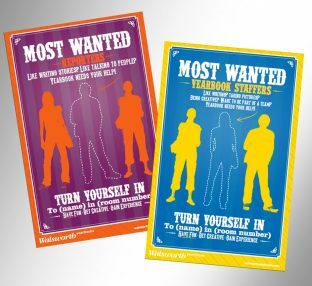 The yearbook staff at G-Star School of the Arts was looking for a way to kick their book sales up a notch, so adviser Steven Weiss came up with the cool motivational idea of using referral cards. January 9, 2014 / Marketing / Why Didn't I Think of That? Yearbook adviser Damian Gomm and the yearbook staff at Strayer Middle School in Quakertown, Pa., were the winners of a brand spanking new iPad Air in this year’s Walsworth Pick 6 marketing contest. November 12, 2013 / Marketing / Why Didn't I Think of That? 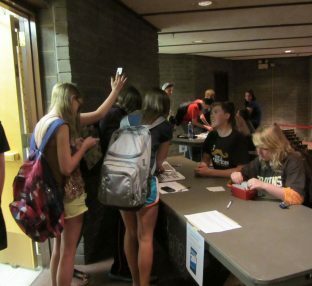 Several yearbook staffs are seeing a huge boost in sales this year by trying out the tactic of holding a one-day sales event. October 11, 2013 / Marketing / Why Didn't I Think of That? 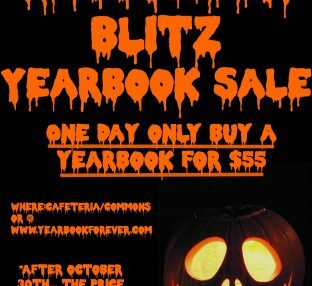 The yearbook staff from Maury High School in Norfolk, Va., went on an all-out promotional blitz during National Yearbook Week, and their efforts paid off. September 24, 2013 / Marketing / Why Didn't I Think of That? The yearbook staff from Hagerty High School is making big plans for their 2014 book using Walsworth’s exclusive Yearbook 3D platform. 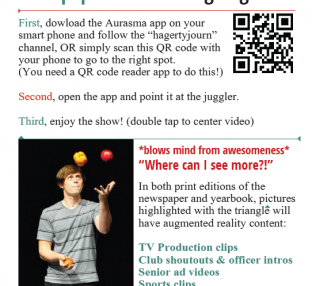 To start getting the word out, the staff has created its first promotional flier. July 16, 2013 / Marketing / Why Didn't I Think of That? 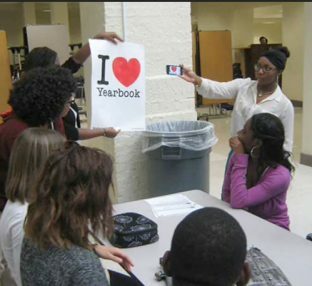 The yearbook staff at Shawnee High always finds fun, creative ways to market and promote their yearbook. This year, they created a movie-based theme for the book and built a movie poster marketing campaign around it.